Click here to DONATE to support the care of Hiawasse! On a scale of 1 to 5 with 1 being Calm and 5 being Spirited, Hiawasse is a 3.00. 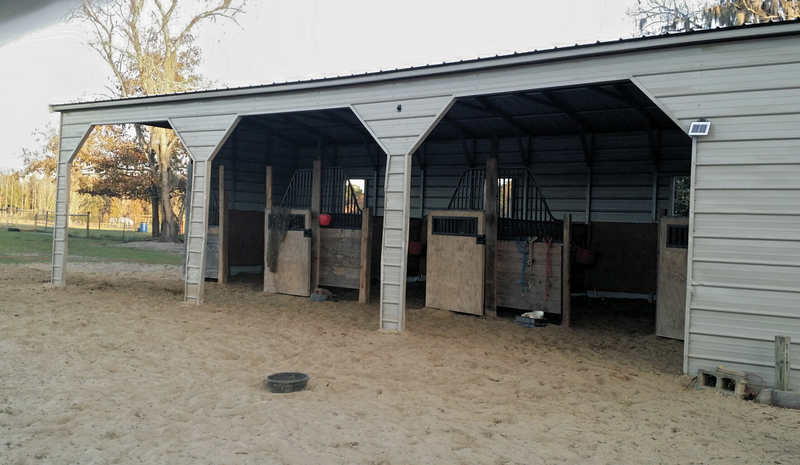 Hiawasse is located at Second Chances Equine Rescue Inc., 7663 Hwy 196 W, Hinesville, GA 31313. 1. 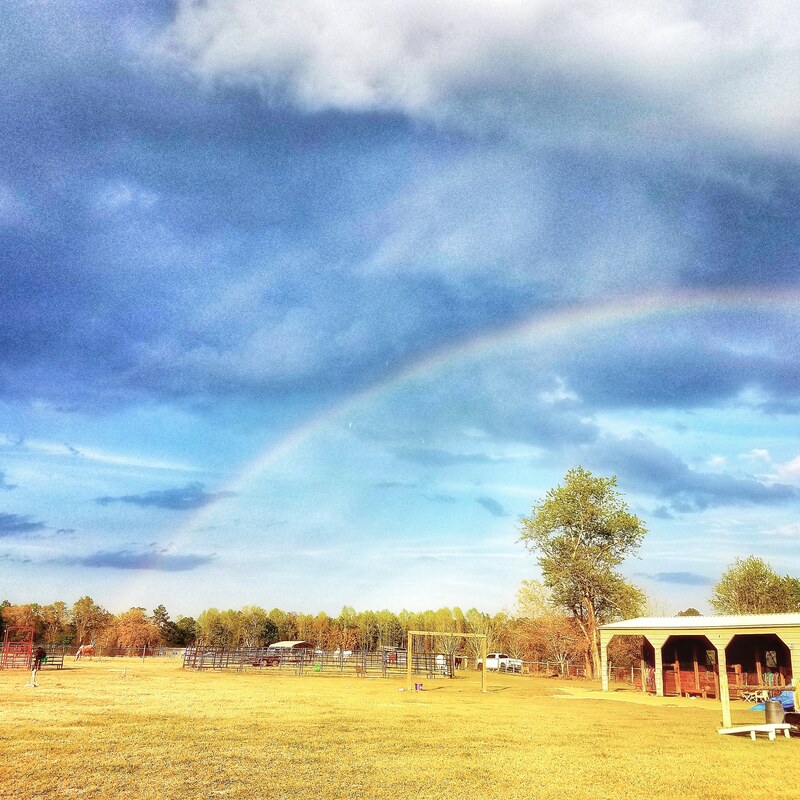 Second Chances Equine Rescue Inc.
Second Chances Equine Rescue is a nonprofit organization that will provide: a humane alternative for equines, necessary care and training to increase their potential for adoption, or sanctuary when deemed. 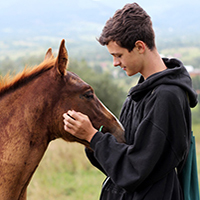 With equine assisted work, we educate the public about how there can be a special link between rescued horses and the dignified treatment of all people with emotional, behavioral, social, mental, physical and/or spiritual needs. As humans help the horses, the horses help the humans. 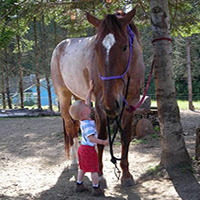 Second Chances Equine Rescue’s primary goal is to rescue, rehabilitate, and rehome equines in need. To this end, SCER-GA must increase awareness in the local population and raise funds to complete the mission. Our secondary goal is to host equine facilitated learning with local veterans, first responders, and their family members. To this end, SCER-GA must obtain skilled facilitators and supplies needed to create a long-term program. To increase awareness in the local population SCER-GA will promote the rescue through social media outlets and local event attendance. As awareness grows more consistent sponsors will be found. In the interim SCER-GA will continue to solicit businesses and individuals. Events will be scheduled throughout the year to accommodate low periods in funding and continue to bring fresh faces to the needs of our herd. To obtain skilled facilitators, SCER-GA has become certified with OK Corral Series and will continue to gain more facilitators to expand capabilities. To obtain the supplies needed to host activities, SCER-GA has created a published wish list and is routing additional funding. SCER-GA has assisted over 195 equines since Incorporation in Aug 2013. Of those, 25 currently reside at the rescue. 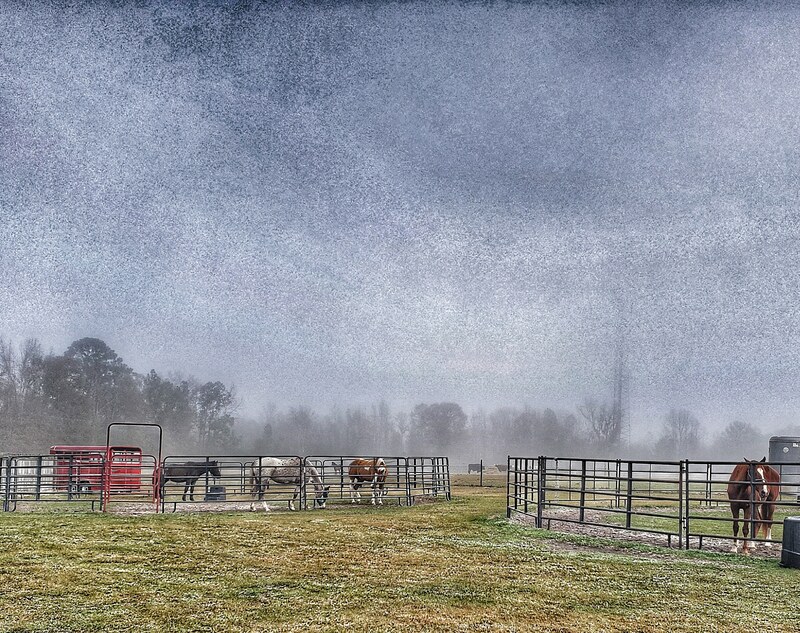 SCER-GA is the only nonprofit equine rescue within an 80-mile radius that is listed with both the IRS and GA Department of Agriculture. SCER-GA has gained the Platinum Seal of Transparency with GuideStar for three years and is committed to continuing a transparent operation. The annual budget for SCER-GA has nearly doubled in the past year due to ongoing outreach and fundraising efforts. By participating in more frequent events, SCER-GA has created working relationships with several community businesses as well as law enforcement agencies. As the Board of Directors continues to grow and expand, the rescue will benefit from the changing influences. Long term goals include expanding the War Horse Program and partnering with active duty Army units. 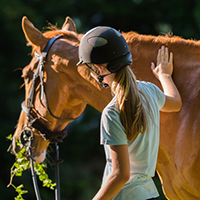 Expanding the War Horse Program will allow the veteran and equine to help heal each other while promoting the rescues mission via word of mouth; thus, gaining vital support in both areas. The property SCER-GA is located has 60 acres available for expansion as time progresses and the need arises. Second Chances works with law enforcement for seized equines, accepts owner surrenders, and transfers from other rescues. We are small due to funding but very busy since we are the only 501c3 and state registered rescue on the GA coast. Our equines are provided everything they require to heal in body, mind, and spirit while they wait for their forever family. 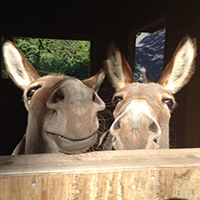 A limited number are not appropriate for adoption and will remain in sanctuary. Individualized plans set per client, group sessions for interpersonal skills, all based on OK Corral Series. Successfully matched 33 pairs of horse and human to enhance both lives! Each session will determine which horse to use, if the horse is unwell for any reason they would not be used until cleared for further duty. 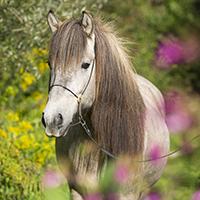 Some of our horses have abuse in their past and while it may seem that aggressive tendencies in humans would limit their healing they actually teach the humans to act more appropriately towards others. During sessions there is always one additional safety monitor per person, so if a group of five people were out at least six people would be safety monitors. This prevents undue stress on any individual horse or human. 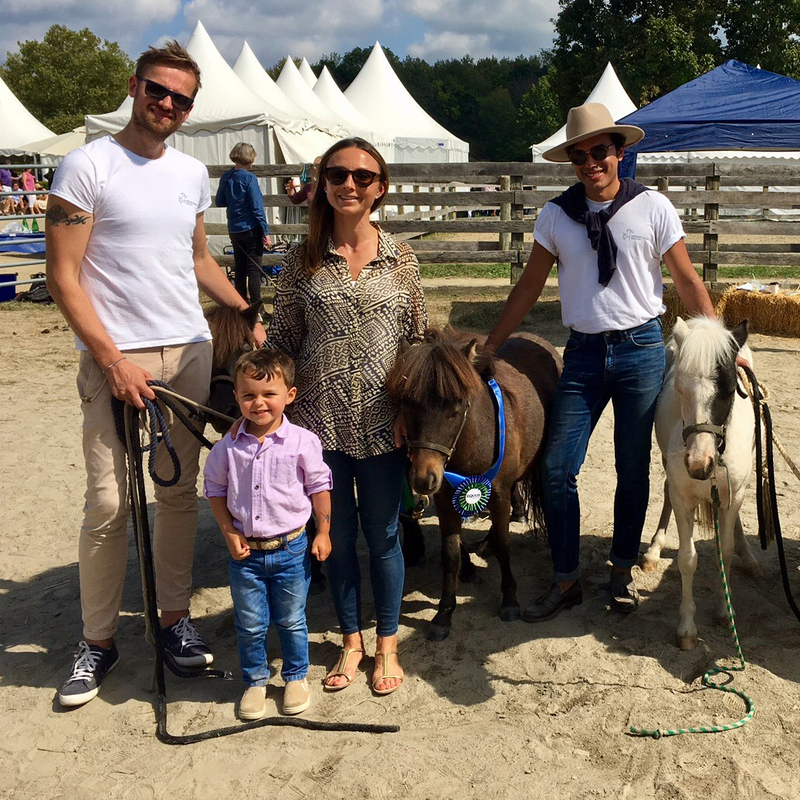 SCER-GA invites local groups to have an education day with our equines, which consists of our mission, essential care and training, identification of equine colors and markings, identification of body scoring. We knock on doors in the four county area surrounding our farm to offer equine education to owners that may need assistance. 4 Total number of horses permanently retired.